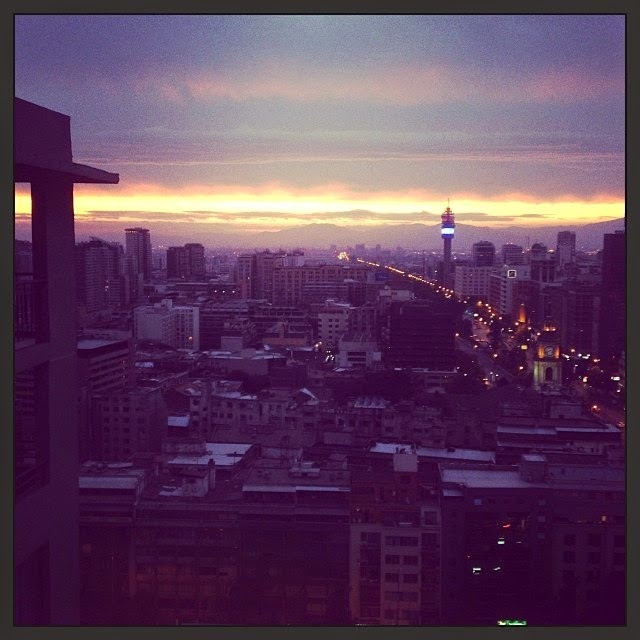 From January to December 2013, I lived in Santiago, Chile. I ate avocado, danced the cueca and most importantly, had some diverse experiences that would become fantastic stories to tell. Most of the craziest adventures were those that were unplanned but rather impromptu conversations with crazy strangers on street corners. It was the start of November, finally starting to warm up and I had fallen ill with a Chilean flu; the kind that only happens on a random Tuesday. This meant lots of cabin fever and what would become one of the funnest experiences of my year abroad. With the germ-infestation taking over and no contact with the outside world for oh, about 20 minutes, I had become quite bored. Time passed and I knew I needed some smoggy Santiago air to keep me from going insane. Off I trotted to the nearest markets, took a look at items I had no intention of buying and unexpectedly got approached by a long-haired crazy-eyed stranger. He wasn’t the first and I knew he wouldn’t be the last, judging by my track record and apparent talent for attracting weirdos. To anyone else, crazy dreadlock guy would seem to be a jewellery seller. To me, he was a story waiting to happen. A story that turned out to be of him chanting marriage vows in Spanish, attempting to come home with me and giving me gifts of crystals. Thankfully, as I brushed his notions of our life together under the proverbial rug, he ran off to, I expect, bestow more vows and old crystal gifts upon city visitors. As I headed back to my apartment block, I glanced around for signs of stalkers or, a hidden camera. Surprisingly, this was not the case. The following week, I headed down the same street only to spot my now apparent husband through the corner of my eye. He had clearly moved on and so had I. All I could do was continue onto the next random Chilean experience. It was bound to take place about five minutes later.